for $247,500 with 3 bedrooms and 2 full baths. This 1,536 square foot home was built in 1949 on a lot size of 0.11 Acre(s). This home offers tons of space, storage galore and more ways than 1 to design the floor plan. Original hardwood flooring and doors. 3 bedrooms, 2 bathroom that have had some updating. Large eat in kitchen with amazing built in's along the wall. Second living room with fireplace (seller uses as facade) is also doubling as a 4th bedroom. Large laundry room with utility sink leading out to the garage. Finished attic room access through the garage offers a perfect space for extra bedrooms if needed or a great bonus room area or just more space for storage. 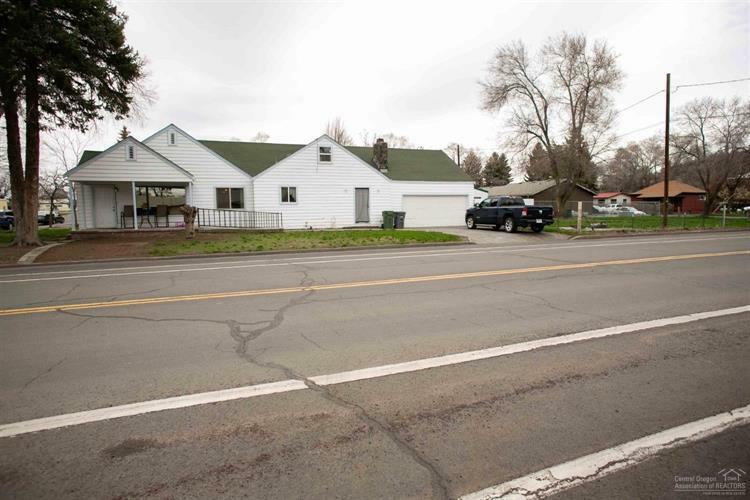 Purchase price includes a second tax lot sitting just to the west of the home. 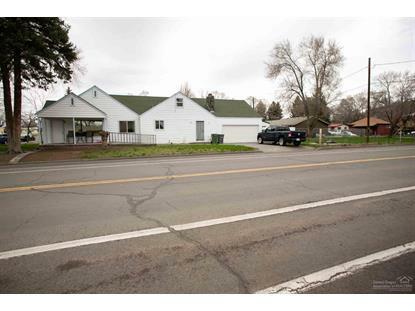 Great spot to build a shop, sell separate or space to build another home. Covered front porch, forced air, close to town, walking paths, and downtown for shopping.